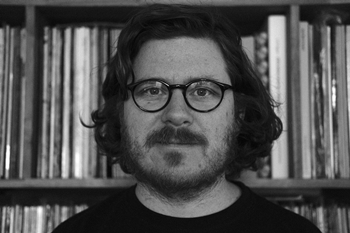 John Chantler is the Artistic Director of the Edition Festival for Other Music which takes place in Stockholm, Sweden each February. The Third Edition will be held 8—11 February 2018. John is also a musician, performing on synthesizer and electronics. He has released several recordings and performed worldwide. ISPA would like to thank Musikverket and Svensk Scenkonst for their support of this important regional initiative.